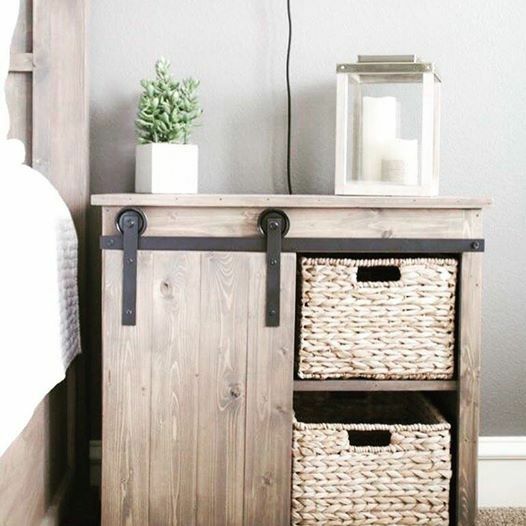 Come and build this awesome versatile piece for your home! This piece cab be used in so many rooms for so many purposes. Contact us at YnVpbGRsaWtlYWdpcmxjYW5hZGEgfCBnbWFpbCAhIGNvbQ== if you would like to customize the size of this piece to fit your space. On shop day please bring any specialty snacks you may need and dress to mess. This workshop includes your choice of finish from Miss Mustard Seed Milk paint in colours Ironside, Trophy, Curio, Schloss, Typewriter. If you would prefer a custom colour from the Miss Mustard Seed Milk Paint line please advise of your selection one week prior to the workshop. This workshop includes the barn door hardware. This workshop will be held at our Kawartha Lakes Location 77 Cross Creek Road, in the Red Barn.